£510pcm. Unfurnished, top floor flat, GCH, available immediately. Light and spacious apartment, come and view soon before it goes! 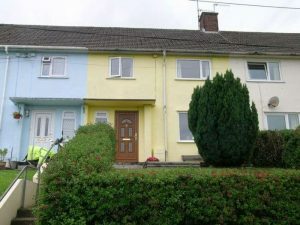 £490pcm (includes all bills!) 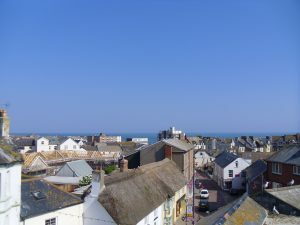 Room to rent in lovely Seaton. Can be unfurnished or furnished, available immediately. Guice price £139,500. GCH, double glazing, Lovely views across the town to the sea. Large lounge, leasehold, Council Tax Band A. Guide price £180,000. 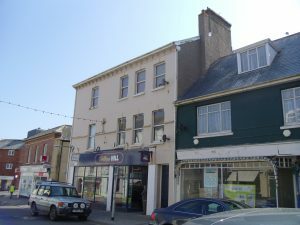 Very large 3 bed flat in the centre of lovely Seaton. GCH, double glazing, small roof terrace, leasehold.